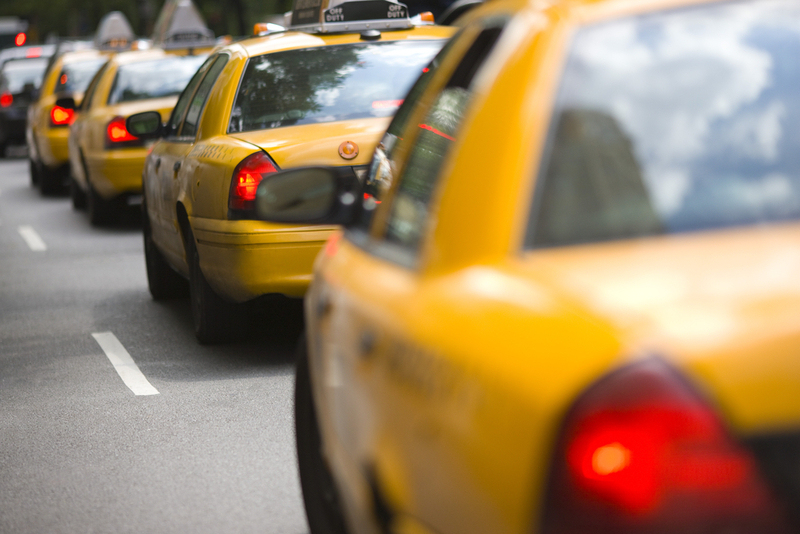 Are you holding an executive event in Flagstaff this month and need a premier taxi service that offers transportation service and executive car service for your guests coming to and from the hotel for conferences, dinners, and clubs? Do you need to show your guests the high life of Flagstaff by offering them a driver all their own from the airport and beyond to ensure that their visit is smooth sailing, convenient and that they leave impressed? Do you need an executive car service that offers mature, straight forward, but friendly drivers to ensure that your guests are handled with care, but not overwhelmed with chatter or loud radios? You've come to the right place: Avor Taxi. Avor Taxi is the number one high-ranking transportation service in the Flagstaff area offering executive car service for all of your top end clients, customers, and management team. We will treat you or whomever you've ordered our transportation service for with a massive amount of dignity and respect. We will give them the red carpet treatment so that they know how you appreciate their service. We will make sure that doors are opened wherever they go and that they can kick back and ride with us without stress. 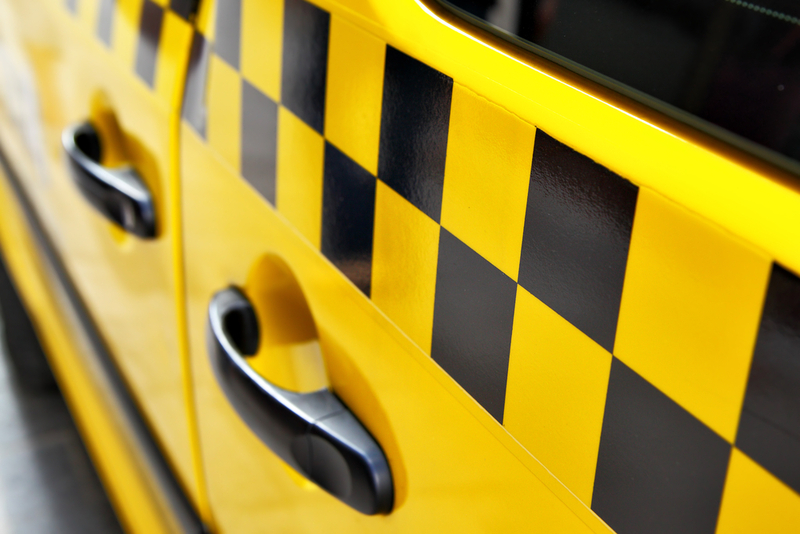 We offer well-trained and licensed drivers and regularly cleaned and serviced cars for your safety and convenience. So when you're in the Flagstaff area looking for a reliable and adept executive car service to get you or your high-end clients around town whether that be to the airport or to and from the hotel, give us a call here at Avor Taxi and we'll make sure that everything is taken care of exactly the way you need it to be. We're available 24 hours a day and seven days a week for your convenience and needs.